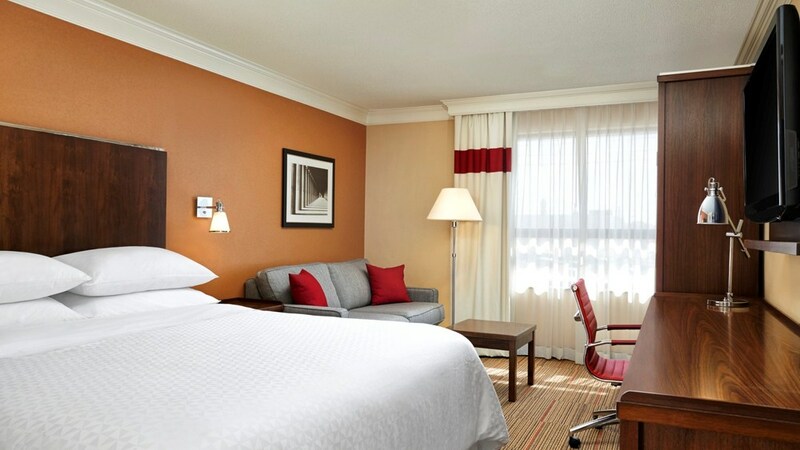 Our Waterloo hotel is conveniently located in the tri-city region of Cambridge, Kitchener and Waterloo. Easily accessible to the Region of Waterloo International Airport (YKF) and local attractions such as Conestoga Mall, Village of St. Jacobs and University of Waterloo. 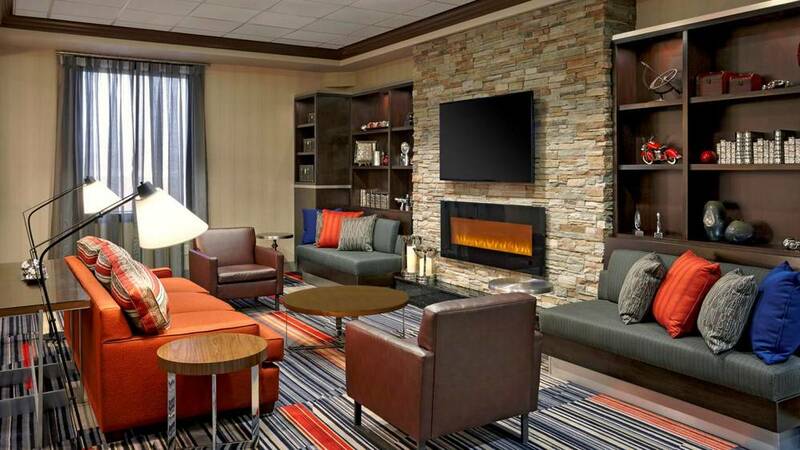 Our Waterloo hotel has everything you need for life on the road, whether you are traveling for business or leisure. Make the most of your visit and stay in shape at our state-of-the-art fitness centre. Or stay in touch with our fast & free WiFi. If you're looking for a little more space, upgrade to a suite with a kitchenette or a whirlpool suite.